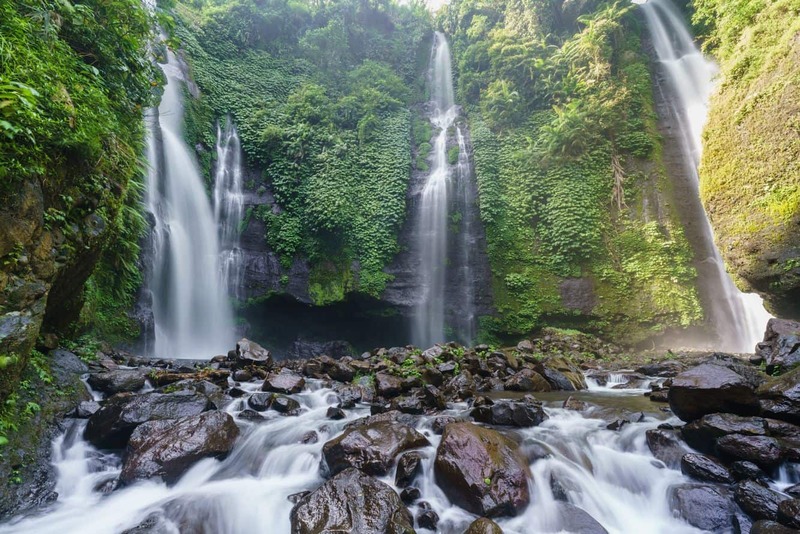 Sekumpul Waterfalls are arguably the most spectacular falls in all of Bali. 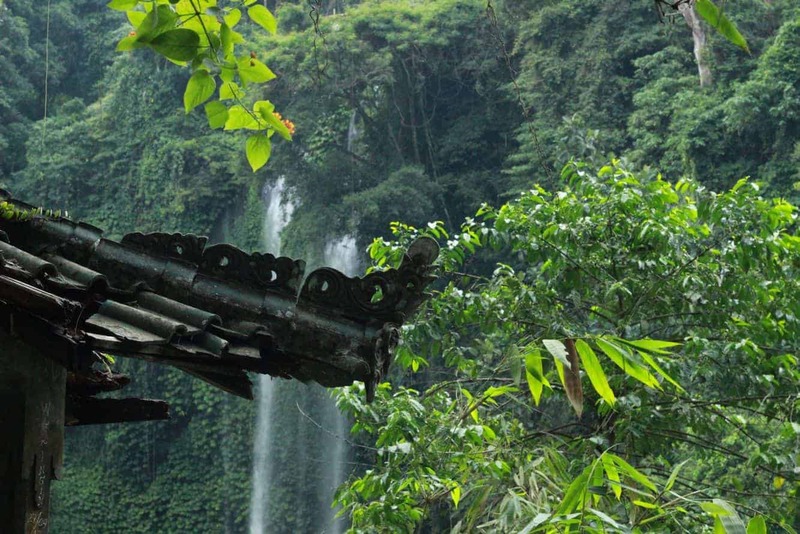 A great destination for the adventure-seeker, Sekumpul Waterfalls are a must-see attraction. 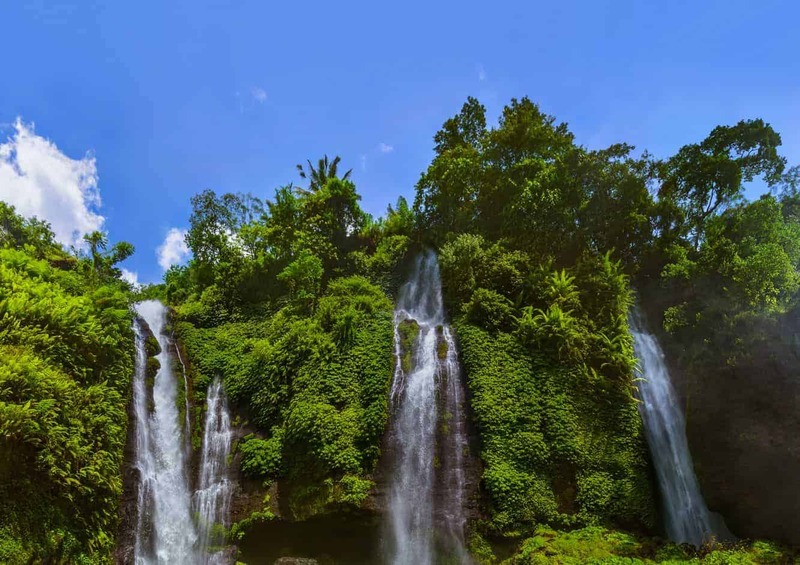 The waterfalls proximity to the Village Lemukih Sekumpul makes it easy to find, yet it is surprising to know that this attraction remains rarely visited by tourists. 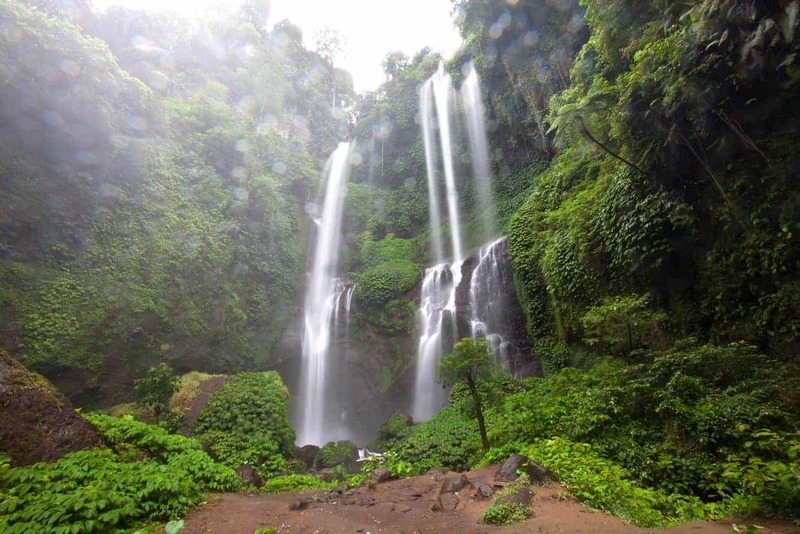 The waterfalls are located in Singaraja Regency which is a couple of hours from Denpasar. 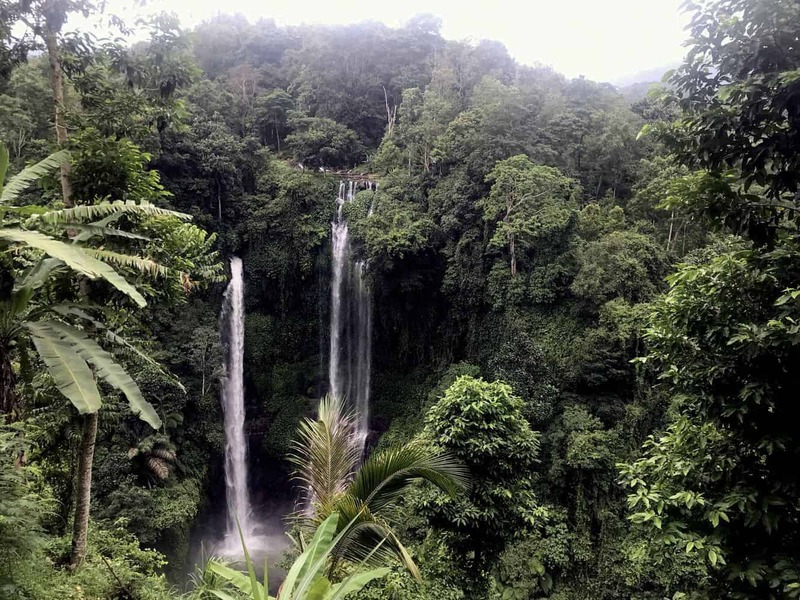 What makes Sekumpul Falls stand out from the rest is the fact that there are seven falls in total, all spread across the region. 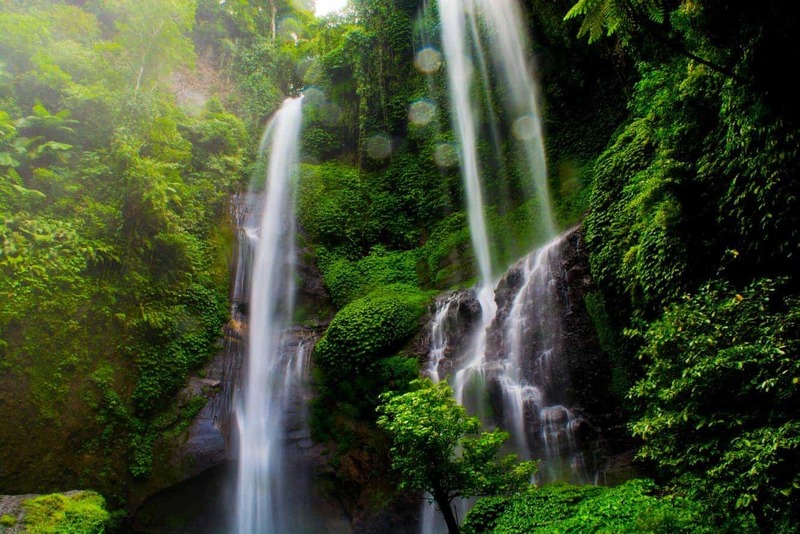 In fact, ‘sekumpul’ is a local word that means ‘group’, thus explaining this group of beautiful waterfalls. Look out for the highest falls whose waters rush down more than 165 feet down in a marvellous display of nature’s beauty. 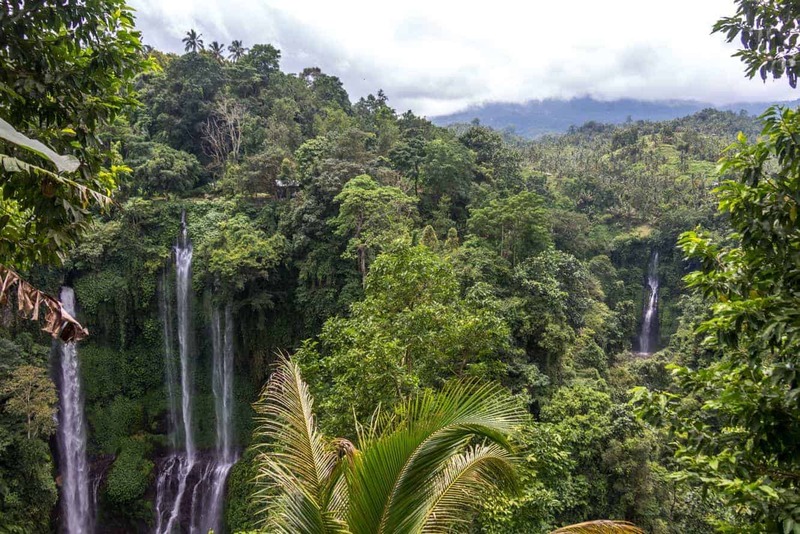 To see Sekumpul Waterfall up close, it will require a bit of hiking for around 2 kilometres or 20-30 minutes. The falls are a fair walk away from the parking lot and you will have to travel down a couple of hundred steep stairs. 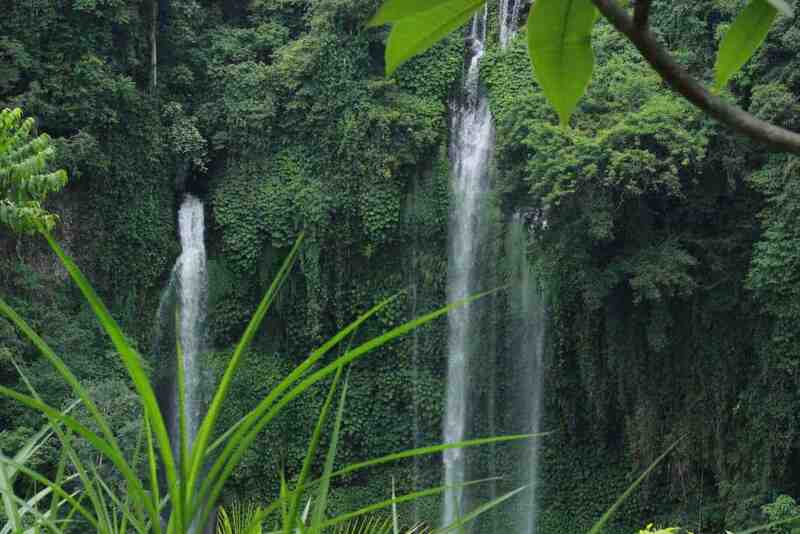 However, the effort is worth it as the seven waterfalls are surrounded by green trees and a lush, cool landscape. You can swim at the base of the falls, however just note that there are no shower/changing facilities located here. Guides will offer to take you to the falls which can make finding them a little easier, but just make sure to agree on a fee before you set out. This trek is not suitable for children or elderly as the hike is moderate and very steep in some places. Make sure to bring your own water as there aren’t any facilities as the waterfall. The entrance fee is around 15,000 IDR.